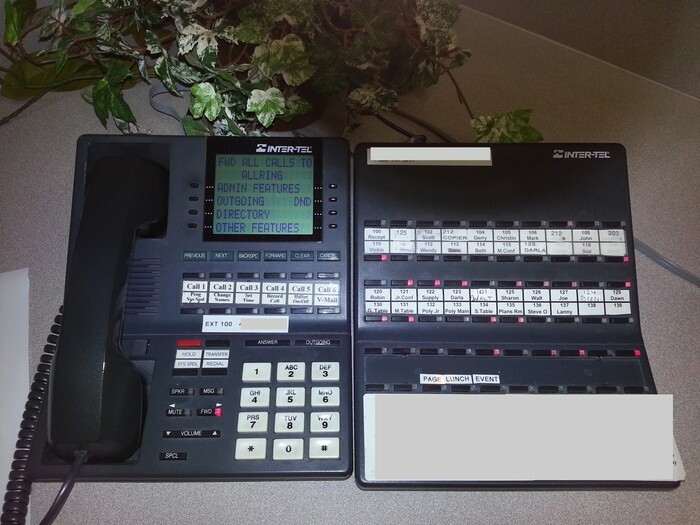 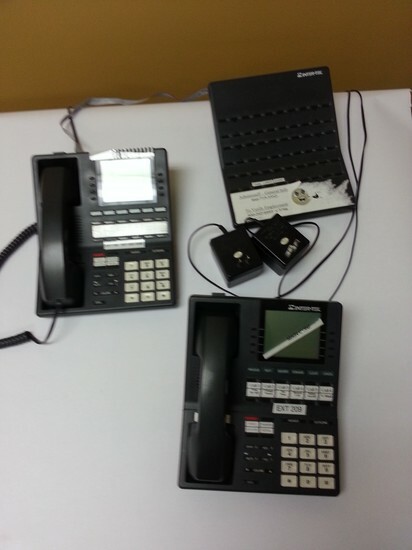 Inter-Tel Axxess Part # 550-8001 with instructional manual, voice mail unit, 24 units, 2 executive units, and 1 executive side panel - and several other parts. 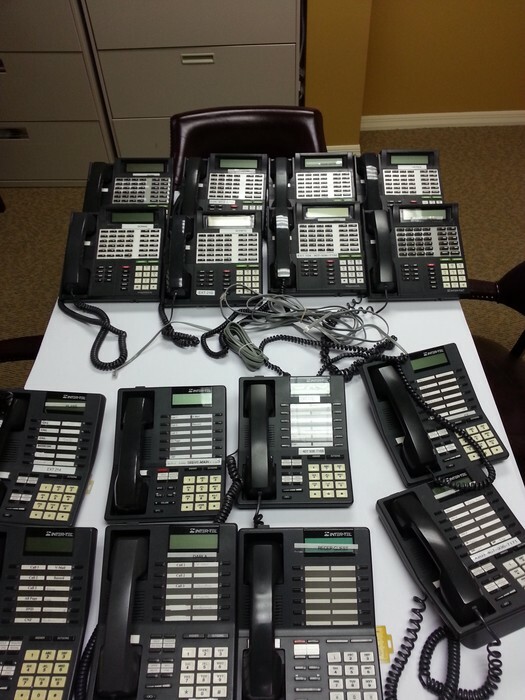 Complete Axxess phone system (26 phones total, two of which are executive receptionist phones with a side panel). 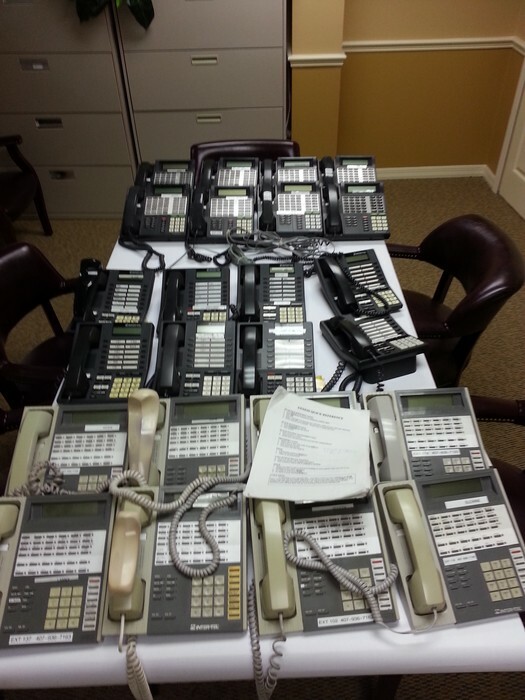 We will sell all or part of the system.